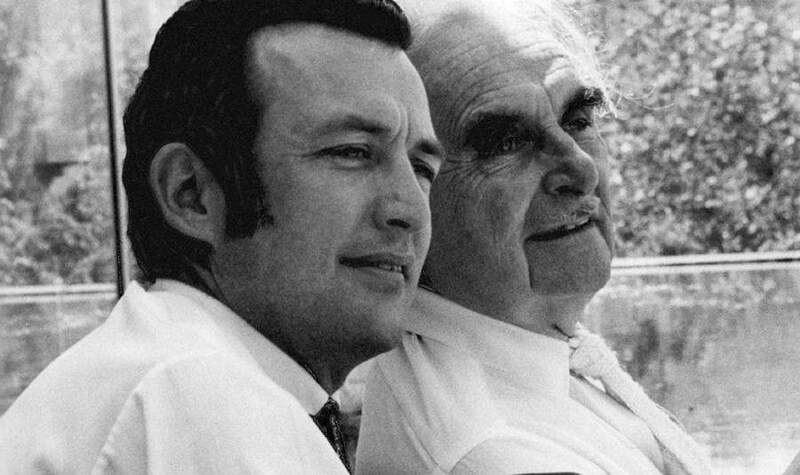 Los Angeles names October 8th 2016, as Dion Neutra Day. 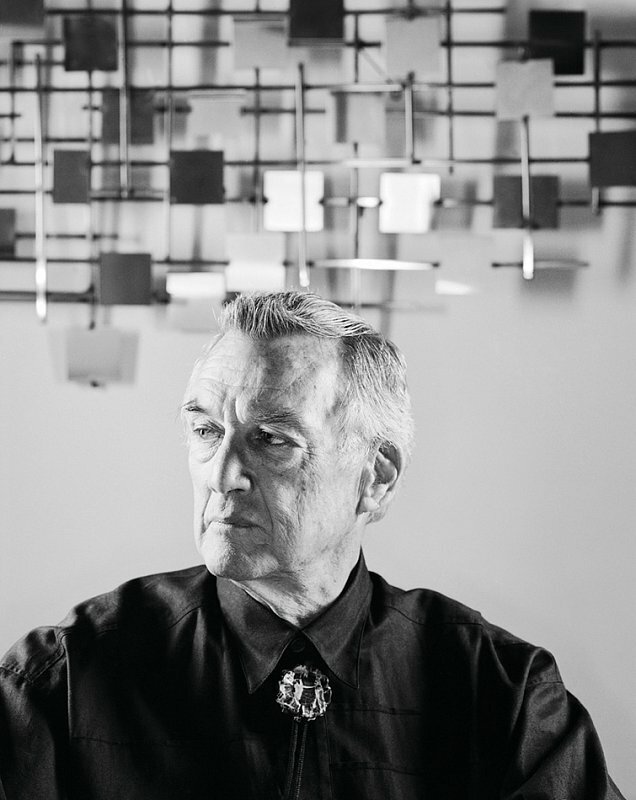 The famous architect, son and successor of father Richard Neutra, turns an impressive 90 years old. 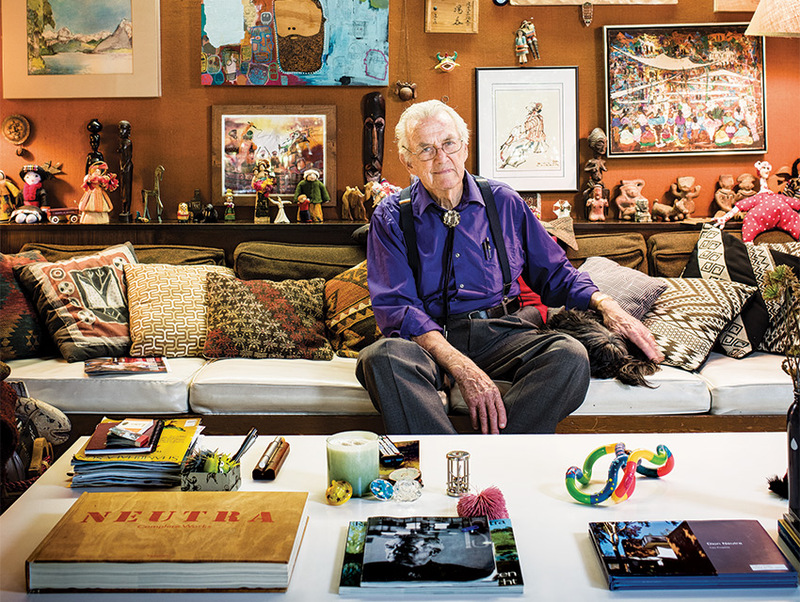 He is a cornerstone of Los Angeles architecture and an 85-year resident of Silver Lake, which makes him the oldest living resident. Neutra continues to make an effort to do better by the rest of us, making this place a little more lovely one project at a time. It’s people like him we have to thank for keeping and making this place so damn magical.